Employing some of the latest developments in technology available, we are committed to bringing marine science education and research to life, making the oceans more accessible to all. 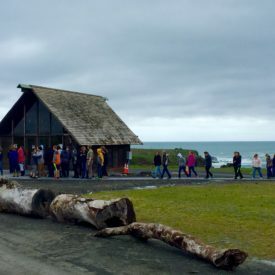 Leveraging technologies in Virtual Reality, Robotics and 3D scanning, among others, we are better able to communicate the beauty and importance of our unique marine environment to the public, young and old alike. 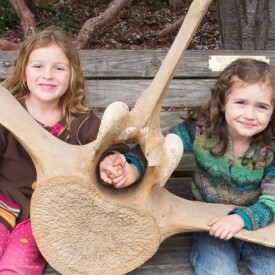 Applied wisely, this technology can be a bridge to our natural world rather than an obstacle, that is our goal. 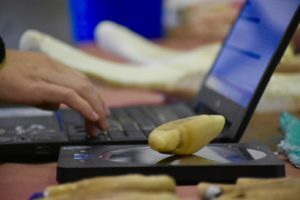 From creating 3D digital models to replicating actual bones from our specimen collection, Noyo Center is utilizing 3D scanning and printing technologies in support of its marine mammal articulation and education programs. 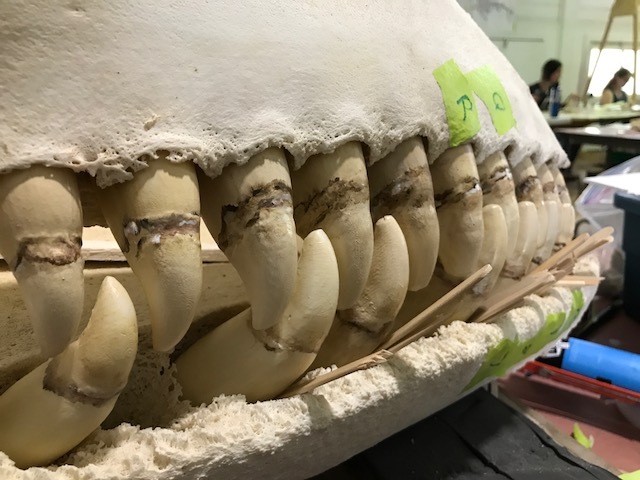 During the Orca Articulation Project for example, the required creation of 44 Orca teeth from the original specimens was accomplished by our interns utilizing a 3D scanner and printer as opposed to casting the teeth, as is the traditional method. These highly accurate and realistic replicated teeth are now part of the articulated Orca display. This is just one example of how we continue to apply this new and exciting technology in novel ways. 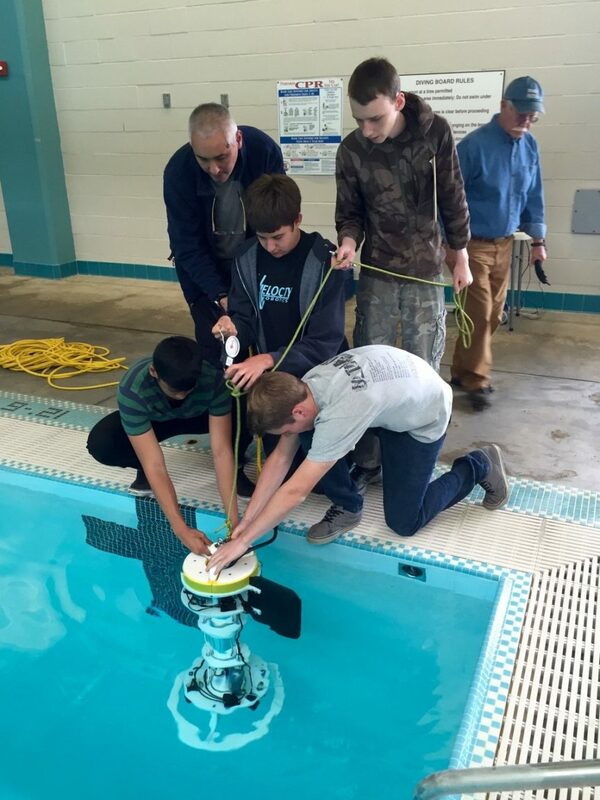 Extending our reach and senses into the underwater realm is a goal for our education and research programs alike. NEMO or Noyo Education Marine Observatory, developed partly in collaboration with the FBHS robotics club, gives us this ability. Deployed at sea from a boat, NEMO transmits live video, sound and instrument data from up to 300ft beneath the surface to a monitor above, giving those aboard a chance to discover the marine environment first hand as well as monitor data related to ocean health and climate change. 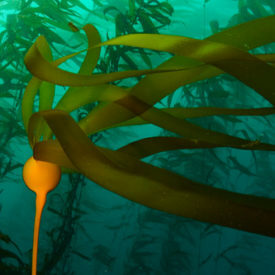 We are bringing the ocean to people in a realistic and immersive way utilizing the tools of VR and panoramic video. This is a new, compelling approach to creating genuine interest in marine conservation – an approach that bridges the gap between imagination and discovery. Noyo Center has taken the first steps by creating a low cost underwater panoramic video recording platform. 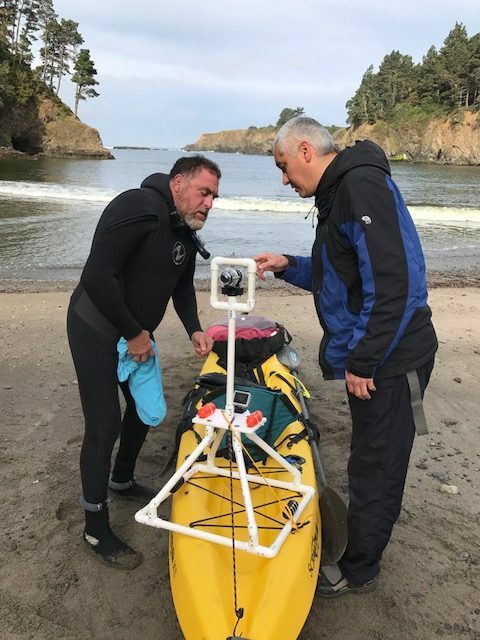 When used in conjunction with VR goggles, it has given members of the public and our school kids the feeling of being in the water (a difficult thing on the north coast with rough seas, cold temperatures, and white sharks!). As we continue to improve our equipment and share this with the public, our goal is to leave people with a true understanding of the beauty of our underwater habitats and the value of a healthy ocean to our community.